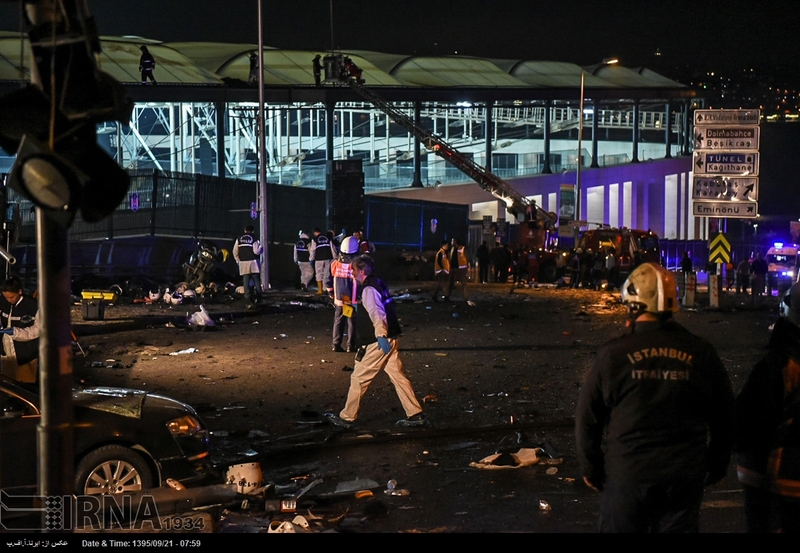 Iranian Foreign Ministry Spokesman strongly denounced the recent blasts in Turkey’s Istanbul, which claimed the lives of 38 people on Saturday, and called for a coordinated response by all countries in the world to such acts of terrorism. 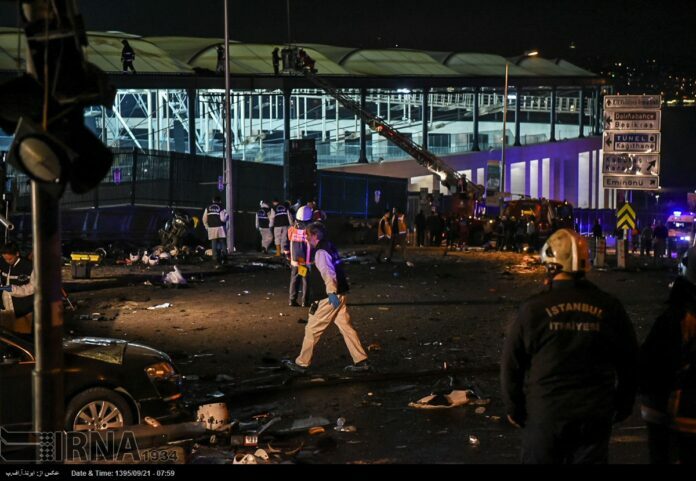 A car bomb followed by a suicide bombing less than a minute later killed 29 people and wounded 166 outside a football stadium in Istanbul on Saturday night. In a statement on Sunday, Bahram Qassemi condemned the deadly blasts and expressed sympathy with the Turkish nation, government, and the bereaved families of the victims. The continuation of terrorist attacks in Turkey and the increased violence and insecurity in this “friendly and neighbouring country is a source of regret and deep concern, he noted, calling for a coordinated and strong reaction by all countries in the Middle East and the world to terrorists and extremists. “Today, terrorism has turned to an inclusive threat against all countries, and the fight against this phenomenon has no solution but a global resolve and consensus,” the Iranian spokesman added. “The Islamic Republic of Iran is always prepared to take required actions in cooperation with all countries in an all-out fight against terrorism and extremism,” he went on to say.